Predicting that Andrew Scheer and the Conservatives are done like dinner heading into the Oct. 21 federal election is dumb. Predictions such as: “Why Andrew Scheer will never be Prime Minister” (iPolitics.ca, May 3, 2018) and “Face it Conservatives. 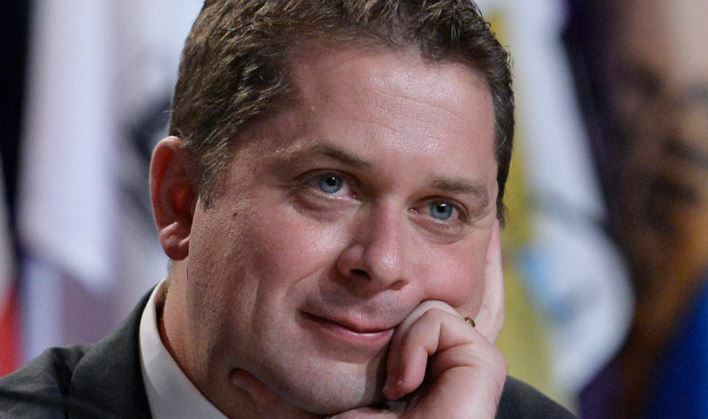 Picking Scheer was a mistake” (iPolitics.ca, Jan. 5, 2018) are dumb.